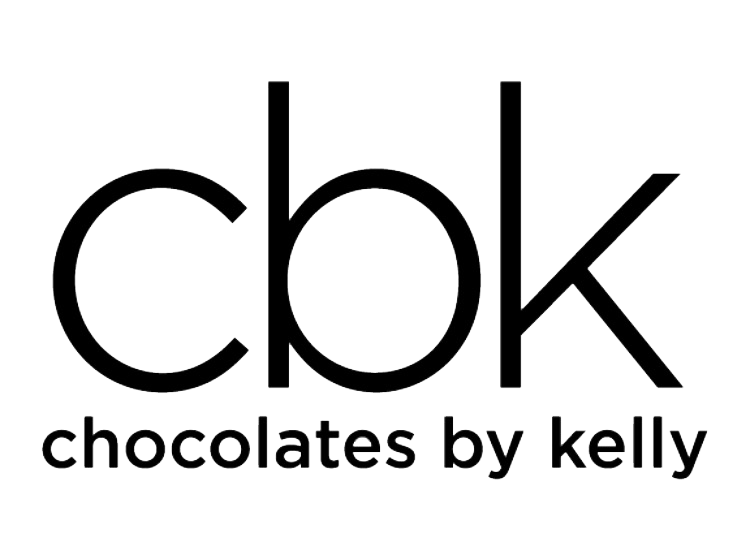 Buy Your Wholesale Chocolates Here! Thank you for being a valued wholesale partner! We have made it even easier for you to order!